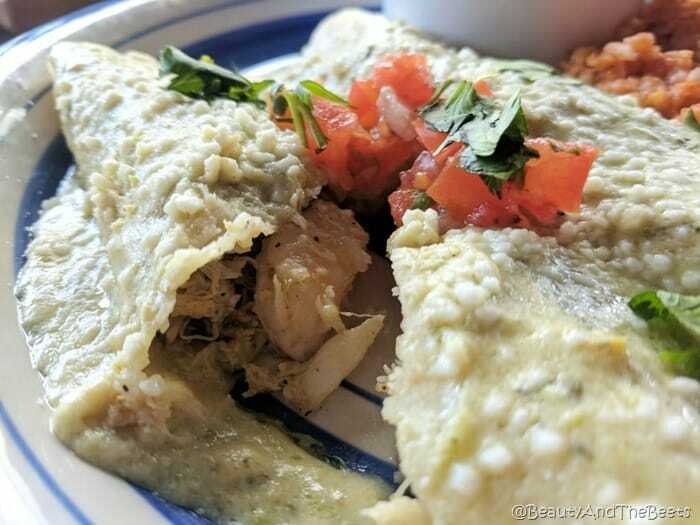 Where do you go when you want a fast but delicious lunch in Lake Mary? 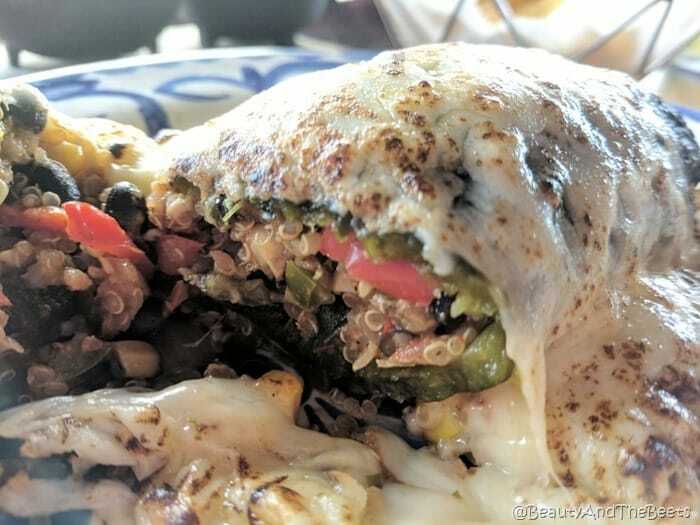 There are a handful of non-fast food spots where you can grab a quick but hearty lunch that won’t leave you greasy and broke. F&D Cantina is one of those places where you can enjoy a great lunch either leisurely or on your one hour mid-day break. 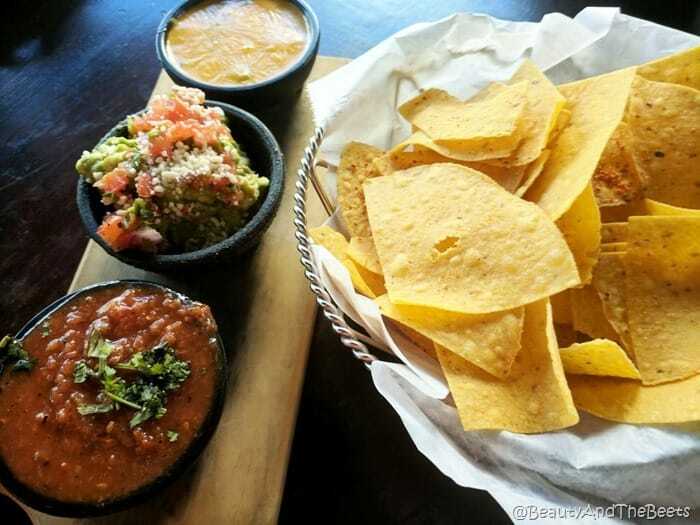 A great appetizer to begin with is the Trip Dips – a ramekin of salsa, house made guacamole, and piping hot queso. Served with a warm basket of tortilla chips, the appetizer is quick and tasty. 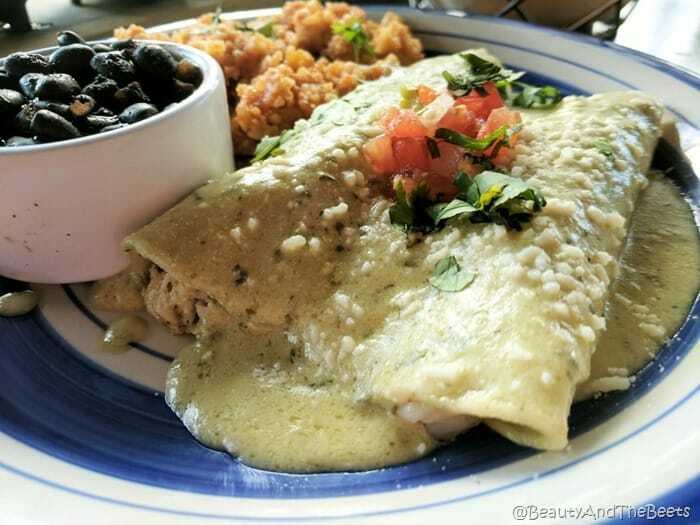 The favorite dish of mine is the Backfin Crab & Shrimp Enchilada served with Spanish rice and black beans. There are large pieces of both crabmeat and shrimp smothered in a jalapeno cream sauce. 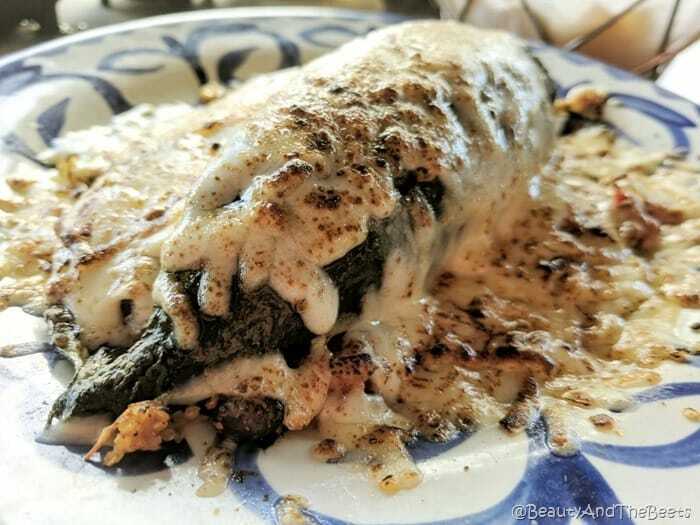 And also good is the Chile Relleno which is overstuffed quinoa, black beans, onions, corn, tomato, and red pepper, then topped with a Chihuahua cheese sauce. 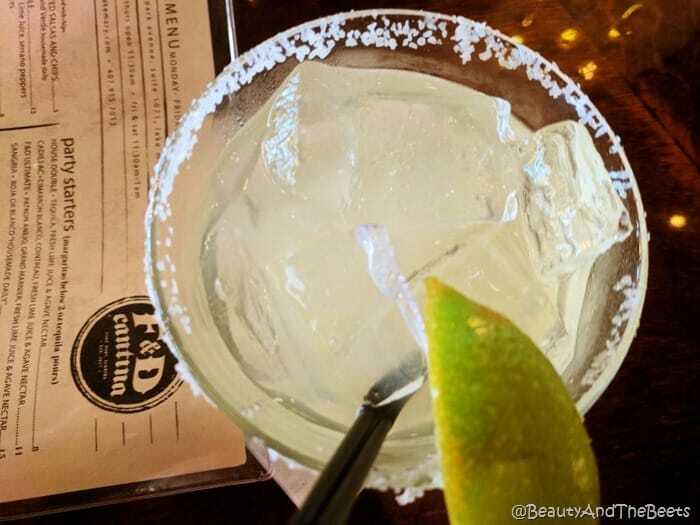 Should you have time to linger, F&D Cantina offers the same great margarita menu during the day as they serve at night, including the House Rita with a 2-oz. tequila pour, fresh lime juice, and agave nectar. 4 out of 5 sprouts.